There are no national standards for forensic experts. 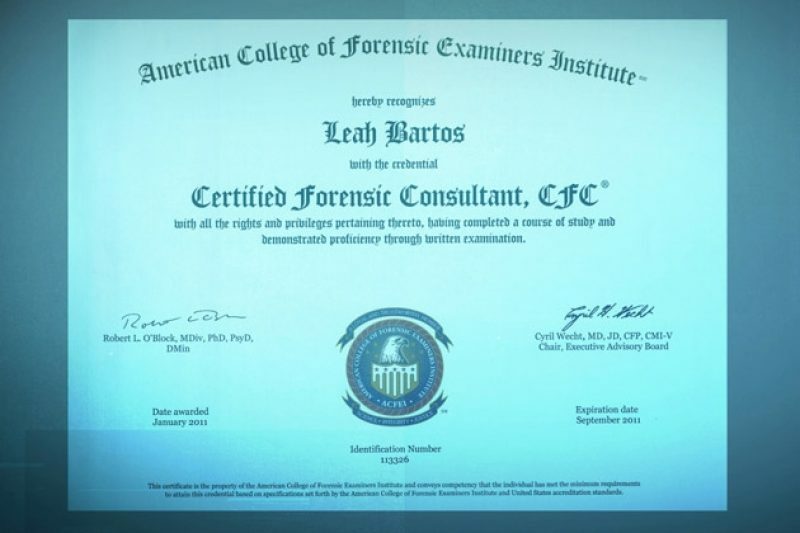 This is how I, a journalism grad student, became certified by the American College of Forensic Examiners International, a leading provider of forensic credentials. This is how I -- a journalism graduate student with no background in forensics -- became certified as a “Forensic Consultant” by one of the field’s largest professional groups. But ACFEI also has given its stamp of approval to far less celebrated characters. It welcomed Seymour Schlager, whose credentials were mailed to the prison where he was incarcerated for attempted murder. 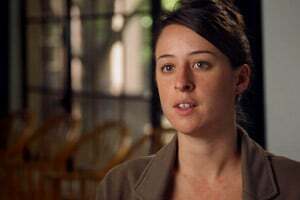 Zoe D. Katz – the name of a house cat enrolled by her owner in 2002 to show how easy it was to become certified by ACFEI -- was issued credentials, too. More recently, Dr. Steven Hayne, a Mississippi pathologist whose testimony helped to convict two innocent men of murder, has used his ACFEI credential to bolster his status as an expert witness. Among forensic professionals, there continues to be fierce debate over the quality of ACFEI’s courses -- and what being certified by the group actually signifies. Hayne no longer conducts autopsies for the state, but continues to give testimony as an expert witness. 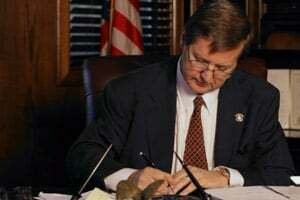 Testifying in March 2010 in Lamar County Circuit Court, Hayne was asked what board certifications he held. “I'm board certified in anatomic pathology, clinical pathology, forensic pathology and forensic medicine,” he replied. “Certification by these organizations is not at all what the medical community and public understand when a doctor claims to be ’board certified,’" the complaint said, referring to ACFEI and the other group. 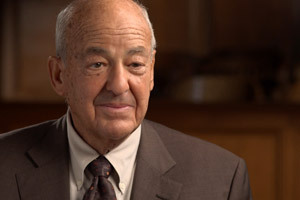 One of the report’s primary authors, Harry T. Edwards -- a federal appeals court judge for the District of Columbia – said these changes were critical to imposing rigorous standards on the field..
Update (4/19): ACFEI has posted a response to our collaboration with PBS "Frontline" on its website. It defends the value of the group's programs and says the pass rate on ACFEI exams is 86 percent. Here's ACFEI's official statement in response to this article.